Studying media/law at UNSW. Can't decide between being a journalist like Clark Kent, a lawyer like Elle Woods or running an inn like Lorelai Gilmore. Until then...I write. It's one of those days when you're just craving a good burger. You can already taste the juicy patty and fresh vegetables in your mouth. But where do you go? It's moments like these when you need StreetSoul Burger Bar. 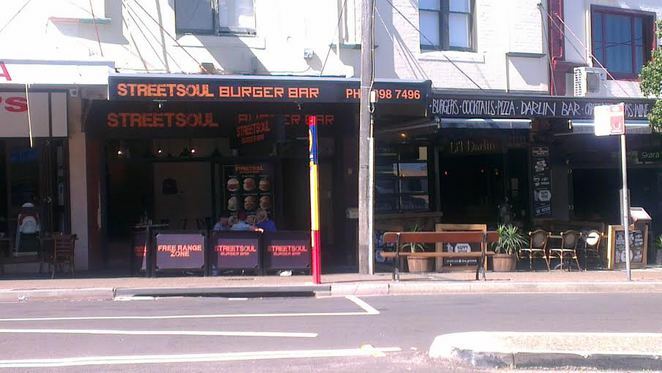 StreetSoul Burger Bar opened up about a year ago at the Spot in Randwick. And what a wonderful addition it has been to the area. 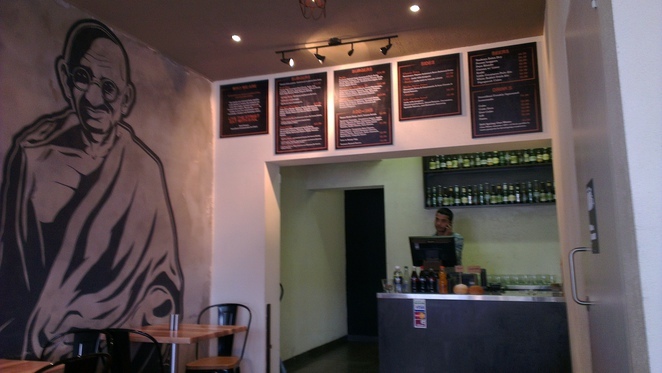 For a long time the Spot has had a strong presence of Italian and Thai restaurants, but what has been lacking has now been fulfilled in StreetSoul Burgers. Burgers include the Beef Man, Straight Chicken, Easy Lamb and Porky and range from $10.90 to $14,90. Even the vegetarian options are a bit more creative than the regular veggie patty; the Mushroom Madness and Chickpea Fix burgers even sound appealing to meat-eaters. 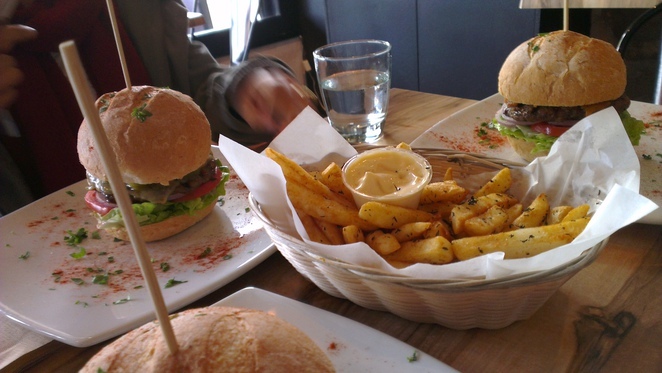 And of course, what are burgers without chips? You can order a side serve of beer battered fries with your burger, or a whole basket to share with friends. 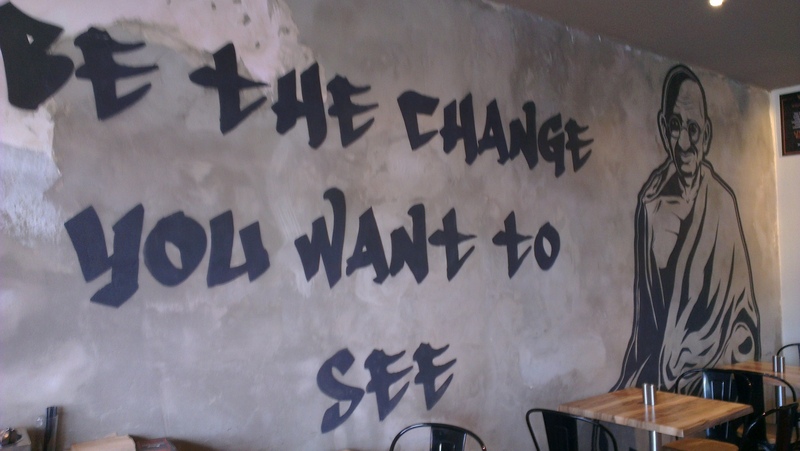 Food isn't all that this restaurant has going for it. The people who work there are very friendly and welcoming, and the theme of the decor is effective. 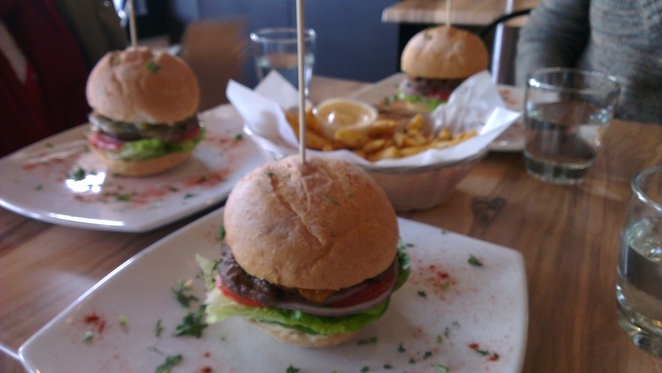 StreetSoul Burger Bar takes pride in their social and environment conscience, serving grass-fed beef and lamb and free range chicken. I highly recommend you pay StreetSoul Burger Bar a visit. The burgers are delicious, the service is warm and the atmosphere is inspiring. I have found best burgers at Botany Bites, Banksmeadow. You've got to try them.